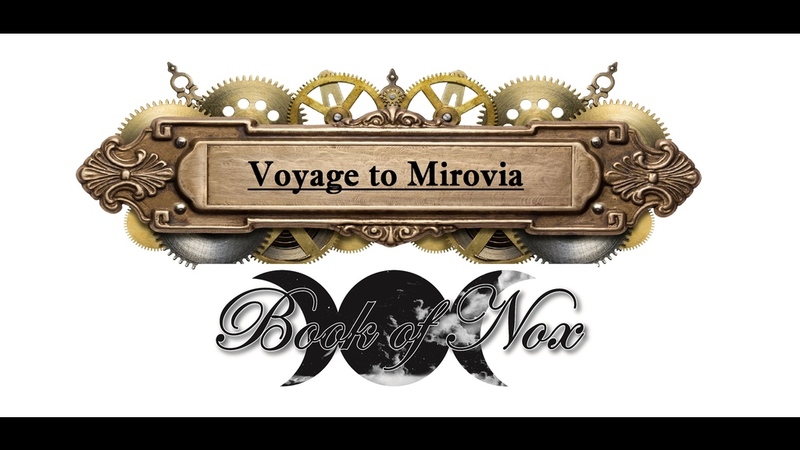 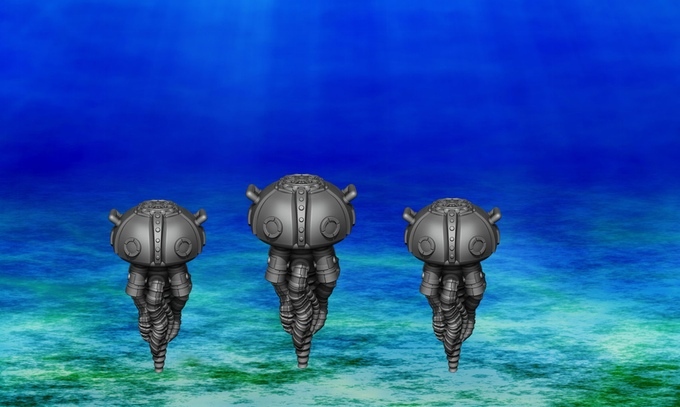 Book of Nox:Voyage to Mirovia is the first expansion for Book of Nox, a Victorian horror dungeon crawler and will bring an aquatic steampunk element to the game. 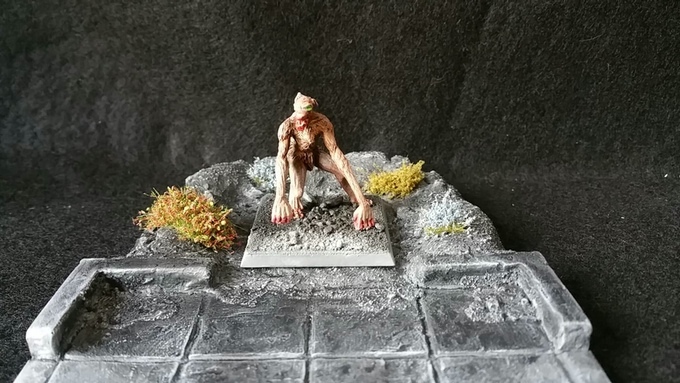 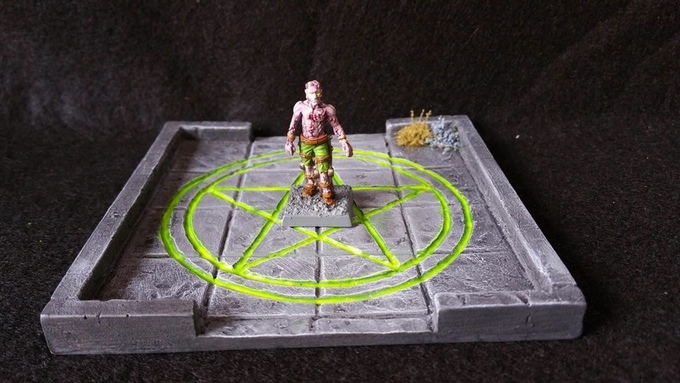 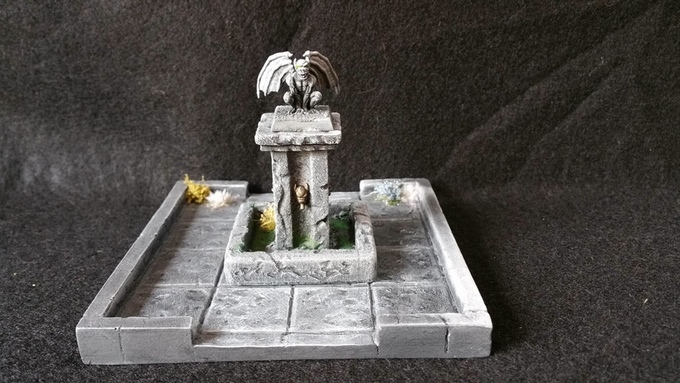 The game uses 28mm white metal miniatures with cast resin tiles and doors. 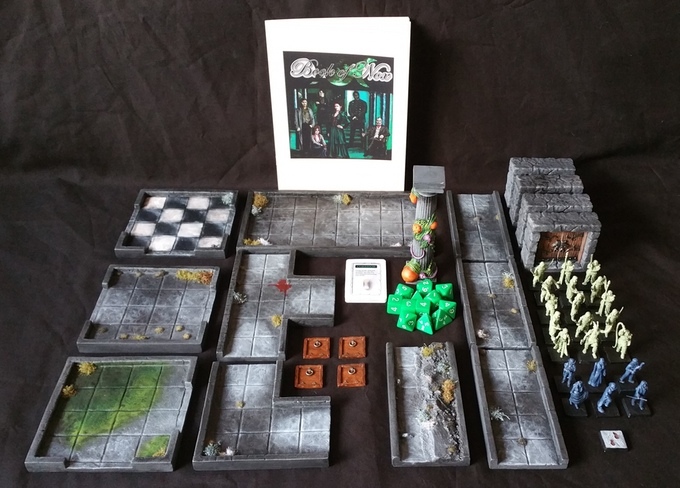 Its a 30 day campaign and backing this project you will be able to get the miniatures at up to 35% off the retail price. 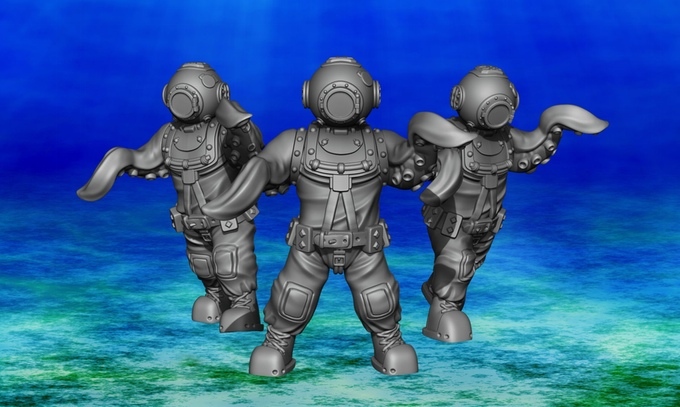 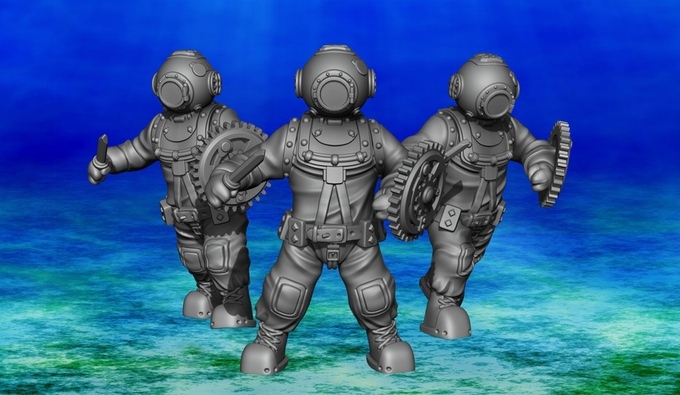 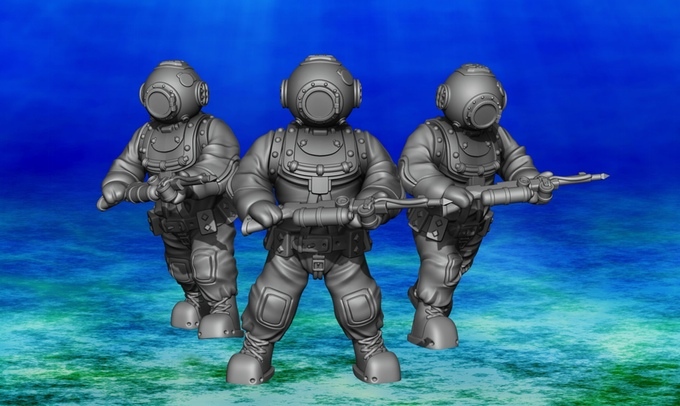 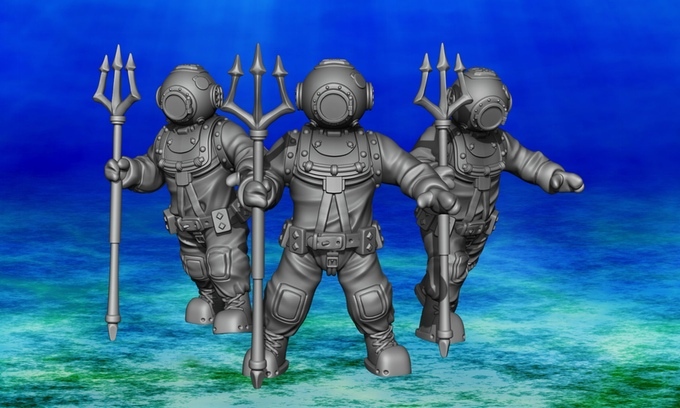 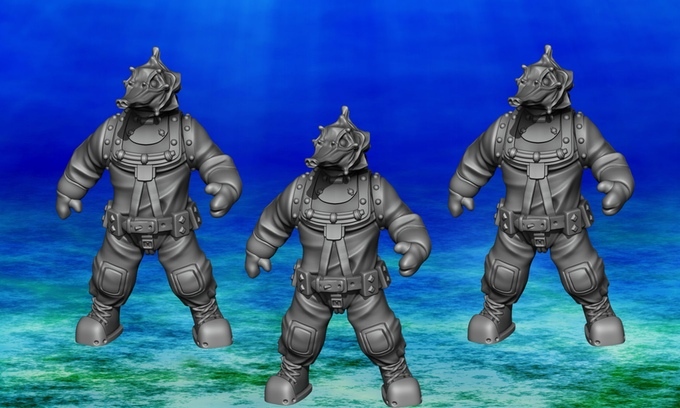 It has been funded and is getting close to unlocking the 1st stretch goal the Fishmen.